Quotes: "I put up a front like the Great Wall of China by continuing to hang out with my friends and acting normal, but I wasn’t. Inside I was crumbling into pieces." Quotes: “Don’t do this, Char-coal. This isn’t the end; it’s the beginning. Remember, we’re in this forever." "No matter where you are, I’ll be your rock, your anchor, I will help you stay grounded even when I am not physically there." 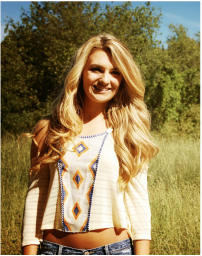 Charley Says: "He's my anchor; I need him even when the storms are rough, but I crave him more when the sea is calm." Mixes the best PJ ever made! 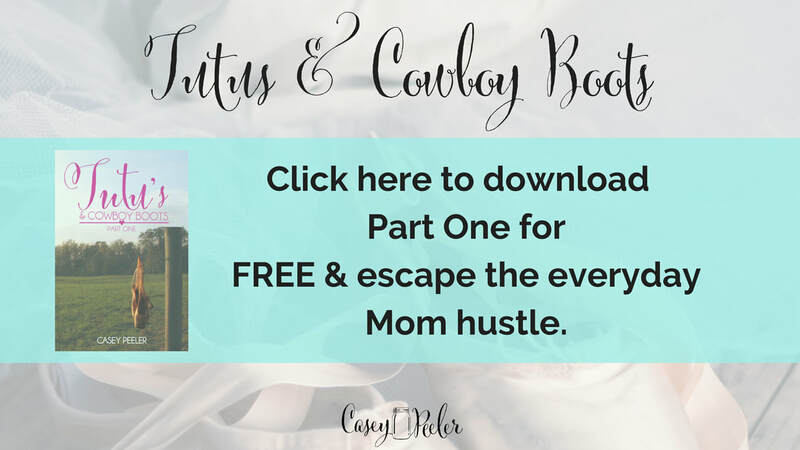 ​a FREE copy of Tutus & Cowboy Boots!